In one case, he’s asking a judge to invalidate some votes in Broward County that have helped whittle his lead over incumbent Democratic Sen. Bill Nelson to just over 12,500. The lawsuit claims additional ballots were counted and submitted after Saturday noon, the time the county provided the state with unofficial return totals. Scott, who is ending his second and final term as Florida Governor, is also asking a judge to let state law enforcement impound voting machines and physical ballots in Broward and Palm Beach Counties. In a statement, Scott continued to criticize the work of the elections leaders in both counties. “Following the continued antics, failures and willful disregard of the law by Broward County Supervisor of Elections Brenda Snipes and Palm Beach County Supervisor of Elections Susan Bucher, the Scott for Florida team has filed emergency motions and complaints to protect the security of ballots and the ongoing recount process,” he said. Nelson has also filed legal challenges in the contest where more than 8 million Floridians voted. He said this latest challenge undermines democracy. This legal wrangling took place as automatic recounts got underway in three statewide races. 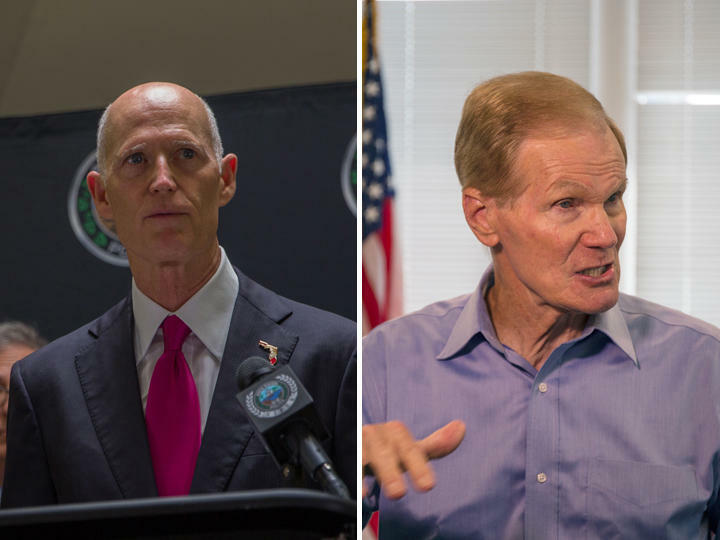 All 67 Florida counties have until Thursday afternoon to recount ballots in the race for Governor, U.S. Senate and state Agriculture Commissioner. All three must undergo a mechanical recount because the margin of victory in each is less than one half of one percent. Palm Beach County Elections Supervisor Bucher said the machines in her county can only tabulate one race at a time. 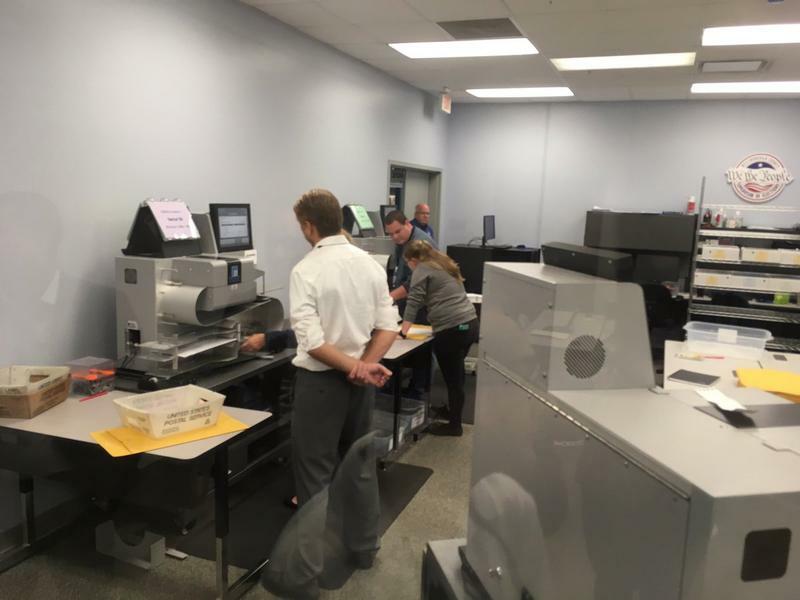 Her staff is working around the clock – 12 hour shifts at a time - but she is doubtful recounts for all three statewide contests will be completed. Florida law states that if a county fails to turn in its recount totals by the deadline, the results already on file will be used. Copyright 2018 WUSF Public Media - WUSF 89.7. To see more, visit WUSF Public Media - WUSF 89.7. Counting votes in Broward County has gone anything but smoothly since Election Day.